Ole Gunnar Solskjaer understands why Tottenham manager Mauricio Pochettino has been heavily tipped to take the reins on a permanent basis at Manchester United. 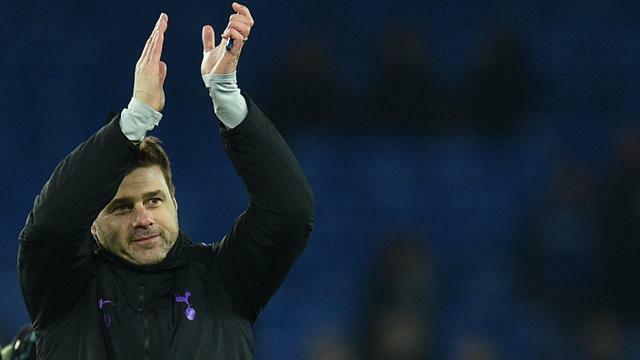 Pochettino has led Spurs to top-three Premier League finishes in each of the last three seasons while his brand of attacking football has earned plenty of admirers both in this country and on the continent. The Argentinian is the favourite to be appointed the full-time successor to Jose Mourinho in the summer although Solskjaer, who is in caretaker charge until the end of the season, has made an encouraging case for retention. The Norwegian has equalled Sir Matt Busby’s record in winning his first five fixtures at the helm of United and he could further his cause when he pits his wits against Pochettino and Tottenham this weekend.